Release/demolding agent on a grease wax base will be used for casting & molding applications. 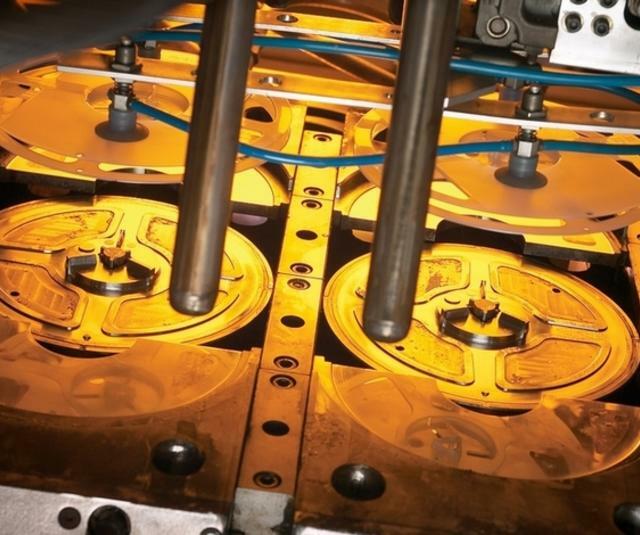 With more complex materials, cost can be an issue & high transfer efficiency may be required. Alternatively, a constant & uniform film thickness may also be requested. Electrostatic bell application is a must for high transfer efficiency spray in the industrial processes. NANOBELL from SAMES KREMLIN can produce the job while saving cost & cycle time. 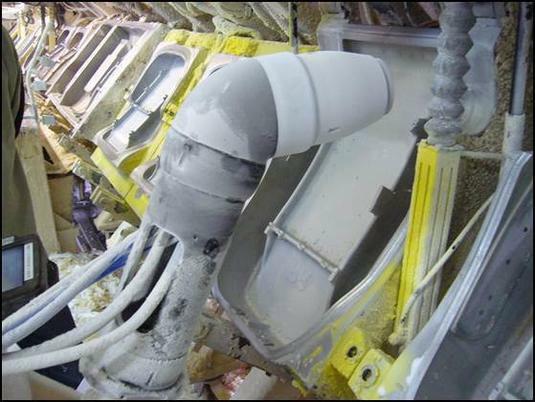 To ensure the perfect release of the part from the mold after operation, the demolding agent must be sprayed on the complete surface with a specific thickness. Electrostatic bell spray can reach these requirements. 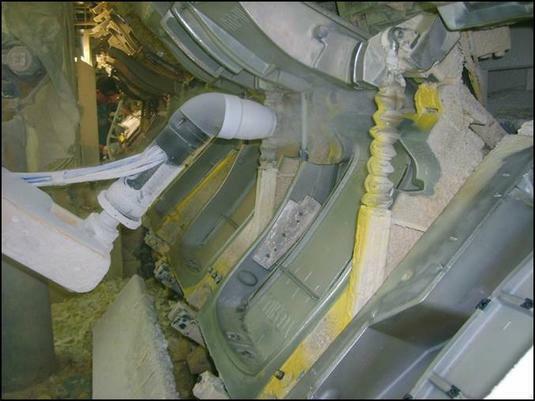 Automatic/robotic process for the demolding agent will prevent operators from exposure to demolding agent fumes. High efficiency process will also limit the fumes & overspray.